St Andrews Christian Centre (previously know as the St Marys Mission Hall) has benefited from a makeover by the Community Church (I.W.) since it was the subject of a community asset transfer from the Isle of Wight Council. It had been allowed to fall into disrepair with rotten floor boards, falling plaster and peeling paintwork. This coupled with poor heating made the place unattractive for hirers and the Community Church who have held their meetings there. 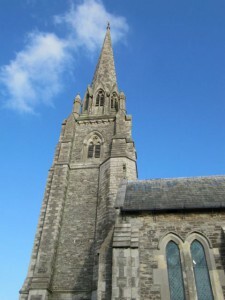 The Community Church have invested a large sum of money in refurbishing the building. The hall has been redecorated internally, flooring repaired and new heaters fitted. New tables and chairs have been purchased and the hall can now seat 100 people. 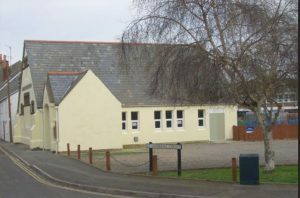 More recently the kitchen and toilets have been modernised and the installation of new windows and external paintwork has been completed. The Hall is available for hire at very reasonable rates. 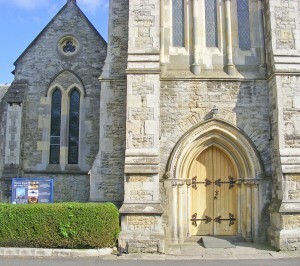 Aspire is a community project based at the former Trinity Church in Ryde. In 2014 the ISYOU Initiative stepped in with Heath Monaghan at the helm. Renovations quickly took place, with volunteers doing the majority of the work, and they now see over 1,000 people walk through the doors every week for various projects and groups. Absolutely everyone is encouraged to come down to Aspire and get involved. We are very much driven by what the community would like from us and projects are evolved around people and their needs, so if you have an idea, come and talk to us! Our volunteers are friendly, supportive and enthusiastic about the work they do. Aspire hosts lots of groups so there’s sure to be a like-minded group of people around for you to socialise with. Have you visited Newport’s Living Room yet? 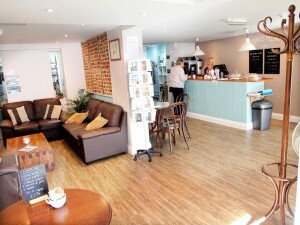 The Living Room is a community café in the heart of Newport High Street. 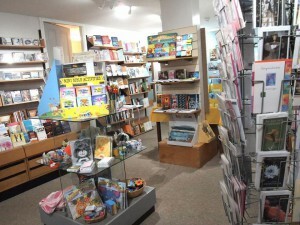 A place to relax, chat with friends or enjoy some time to yourself, and enjoy great coffee.